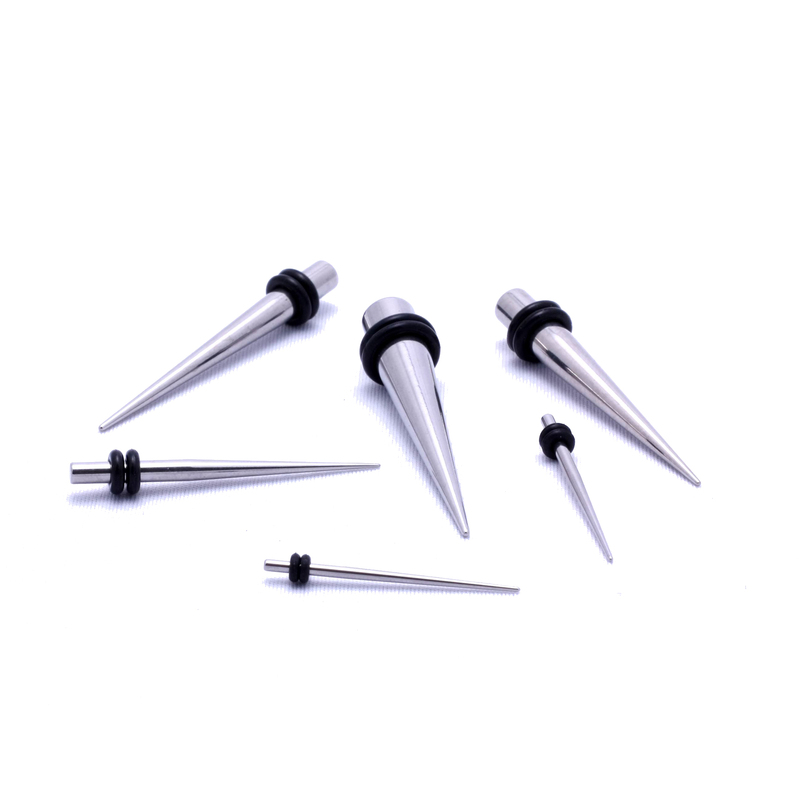 316L Surgical Steel Tapers with O-rings. Made from 316L. Sold individually. Double Flare Turquoise Tunnel 0g-7/8"